A compact makeup bag is an essential piece for just about anyone, but why settle for a plain one when you can get this long-lashed beauty? 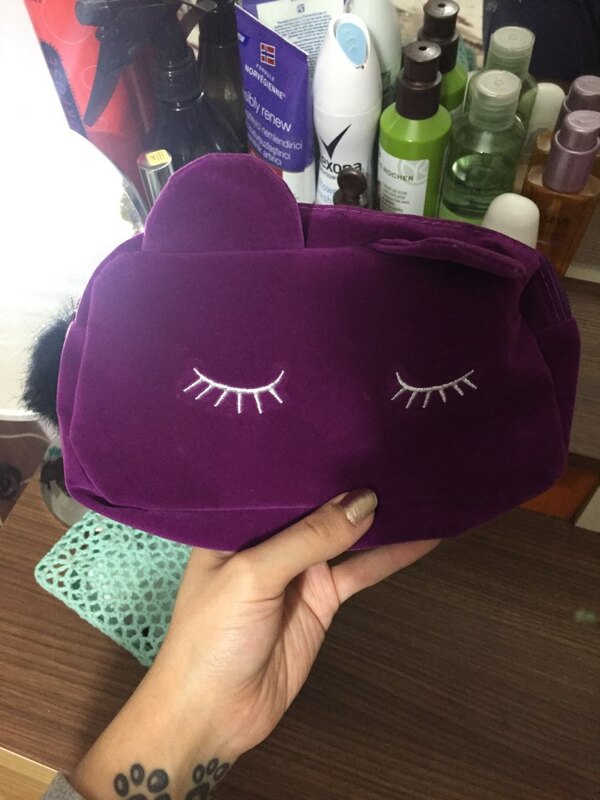 With two ears and a plush tail, this makeup bag, which also doubles as a pencil case, is sure to set you apart from the rest. It’s not big, but really cute! 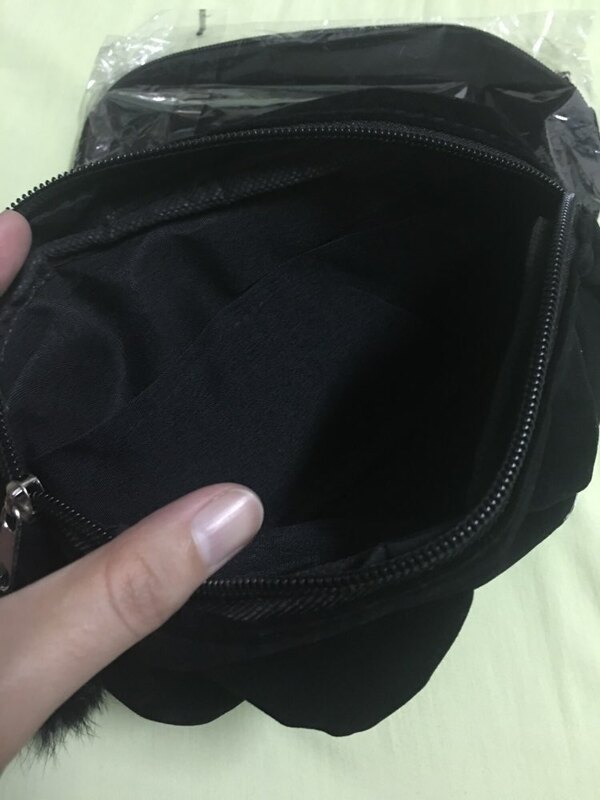 very nice items quality fabric size ideal it looks so sweet, i would recommend.